ING Vysya Bank Ltd is a premier private sector bank with retail, private and wholesale banking platforms that serve over two million customers. With 80 years of history in India and leveraging ING’s global financial expertise, the bank offers a broad range of innovative and established products and services, across its 527 branches. The bank, which has close to 10,000 employees,is also listed in Bombay Stock Exchange Limited and National Stock Exchange of India Limited. 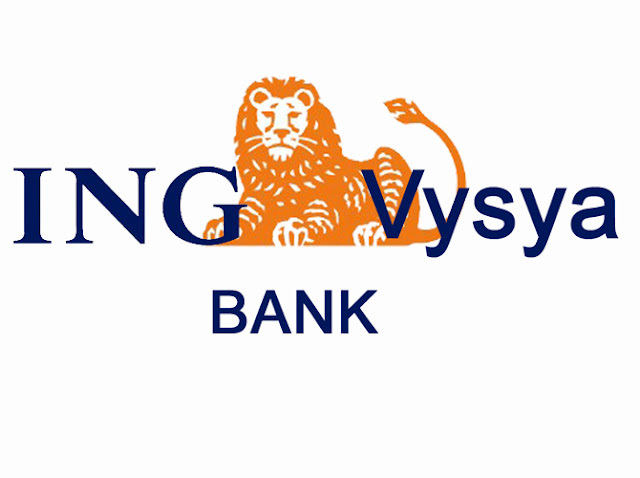 ING Vysya Bank was ranked among top 5 Most Trusted Brands among private sector banks in India in the Economic Times Brand Equity – Neilsen survey 2011. ATM Pin / TPin / mibank Pin requests. Net banking/Business banking ID activation / reactivation / deactivation. Responding to queries on Demat (T-1 data). Channel Migration – Tpin , E-reg, I banking, SMS Banking and IVR migration. Sales – As per monthly targets assigned. Punctuality and Nil Unplanned leave. Discipline – Maintain decorum in the office. Ensure weekly review with TL. Call capture and reporting to be accurate, complete and timely. Answer calls in a courteous manner. Answer calls within one ring. Complaint logging, tracking and closing. Assure Call pack Awareness of and adherence to compliance/money laundering guidelines. Adherence to reversal policies and budgets. Responding to queries on Consumer Finance.